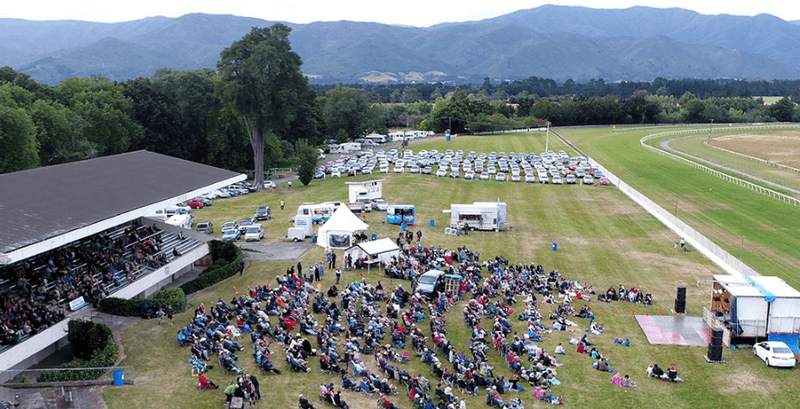 Bevan Gardiner of John Denver Tribute fame to headline the 2019 Wairarapa Country Music Festival alongside Marian Burns from 11 - 13 January 2019. 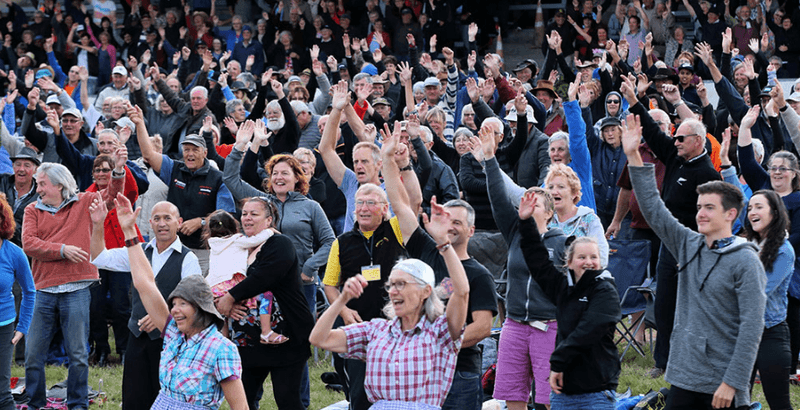 This country music festival is becoming recognised as a weekend full of fun and entertainment and one of the best Country music weekends in New Zealand hosted at the beautiful Tauherenikau race course. We are delighted to have Bevan Gardiner (of John Denver tribute fame) who will mix up his performance with some of John Denver's greatest hits and of course plenty of Country Music classics, his voice is simply sensational. You will love him! Bevan hasn't played in the Wairarapa before so this is a great chance to come along and see him. 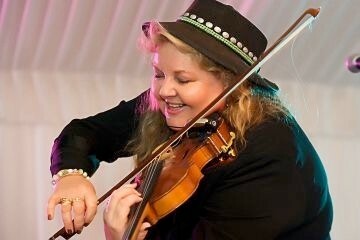 Joining Bevan alongside will be the ever-popular Marian Burns whose renowned fiddle playing will have you on your feet dancing and singing. In addition, Twinset, Joy Adams, George and Jocelyn Tuahine and Shane Harvey will entertain you over the weekend – what a fantastic lineup. Get your tickets now so you can enjoy, relax and take away some fond memories. 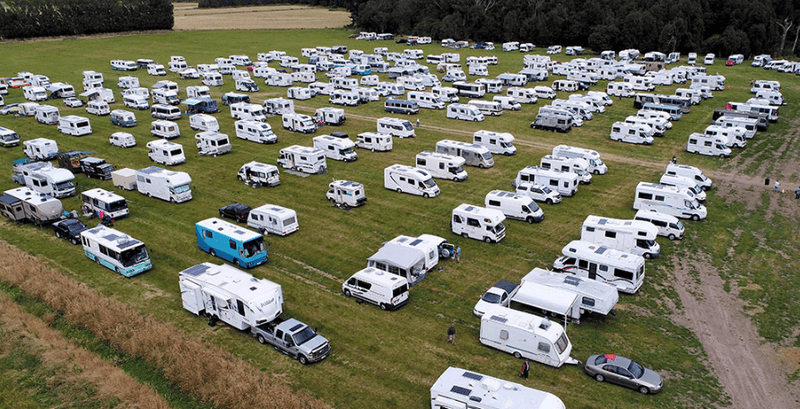 We have plenty of ticket and accommodation options for Certified Self Contained Motorhome and Caravan parking. Event open to the public and all NZMCA members. Certified Self Contained Motorhomes and Caravans are welcome to arrive early and pay $10 per vehicle, per night. Dogs on a leash are allowed in the Motorhome parking area only.